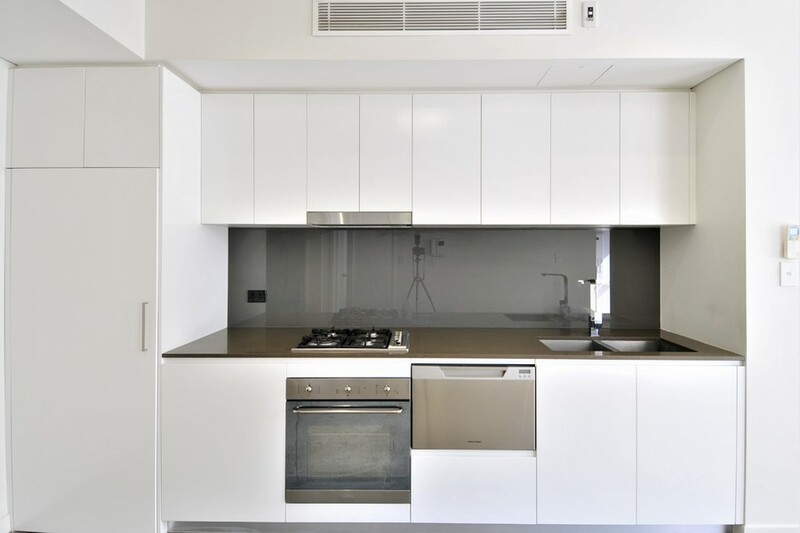 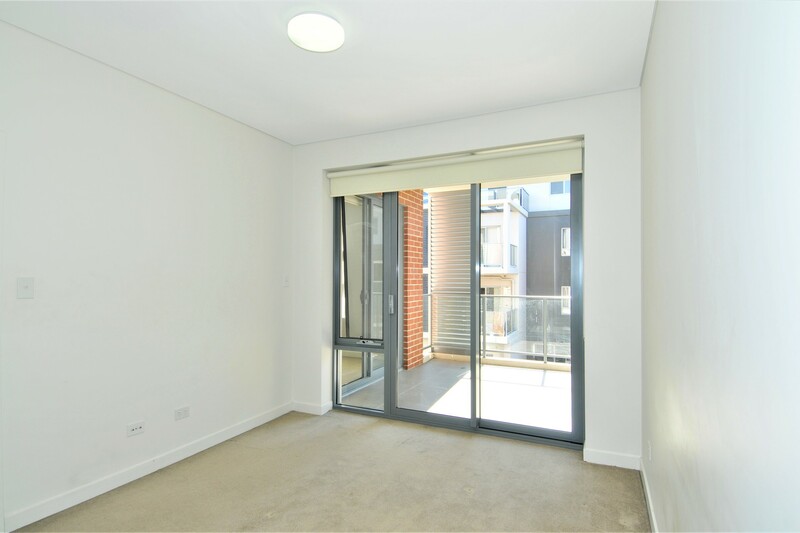 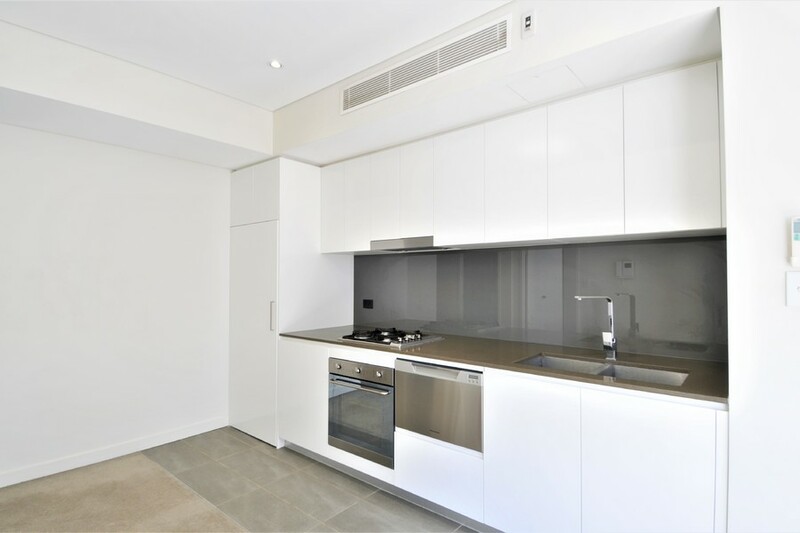 Located in the Mindarie complex, this North-facing one bedroom apartment provides a fantastic opportunity for residents who appreciate quiet but convenience lifestyle in Lane Cove area. 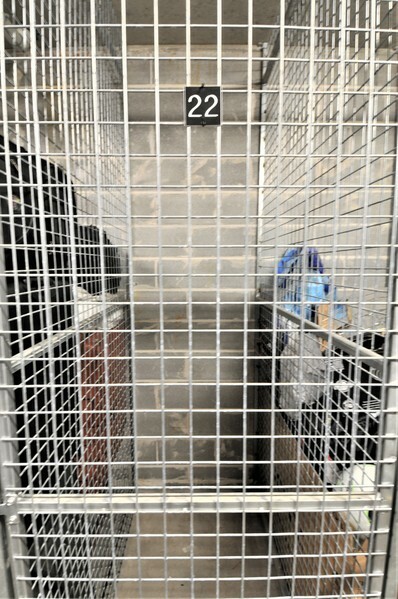 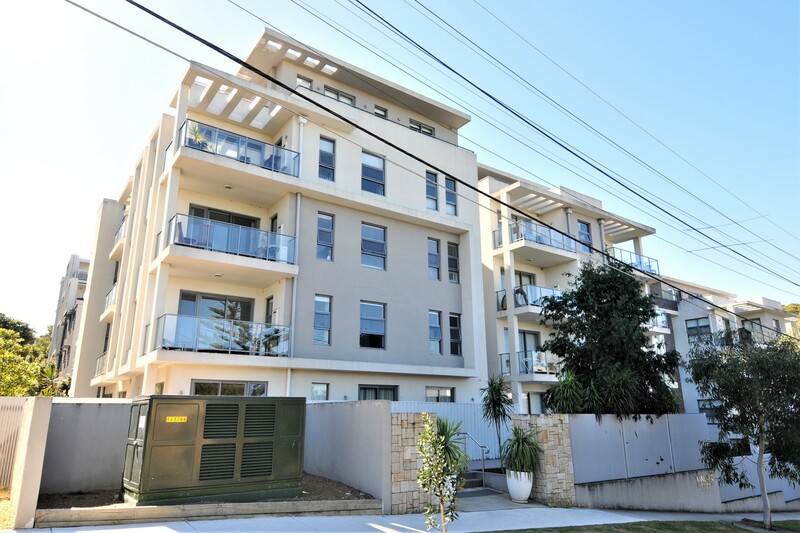 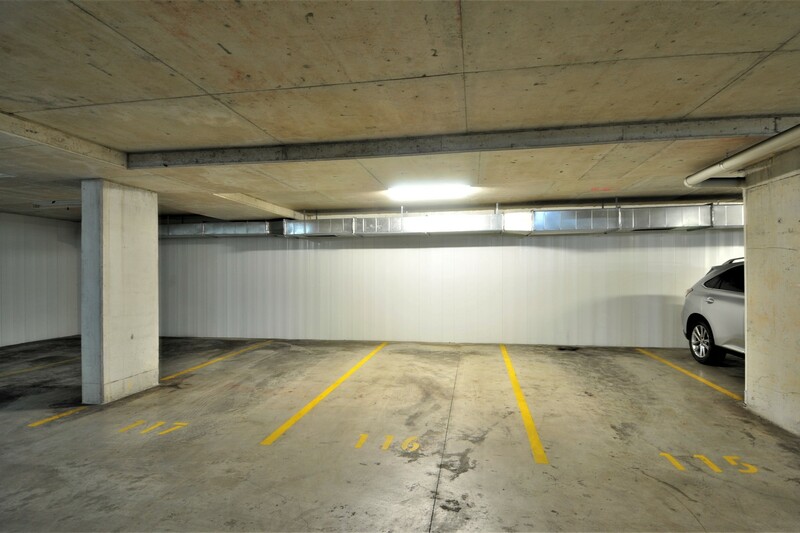 It is around 8 minutes drive to Chatswood and only moments to local Lane Cove shops, North Sydney and Sydney CBD. 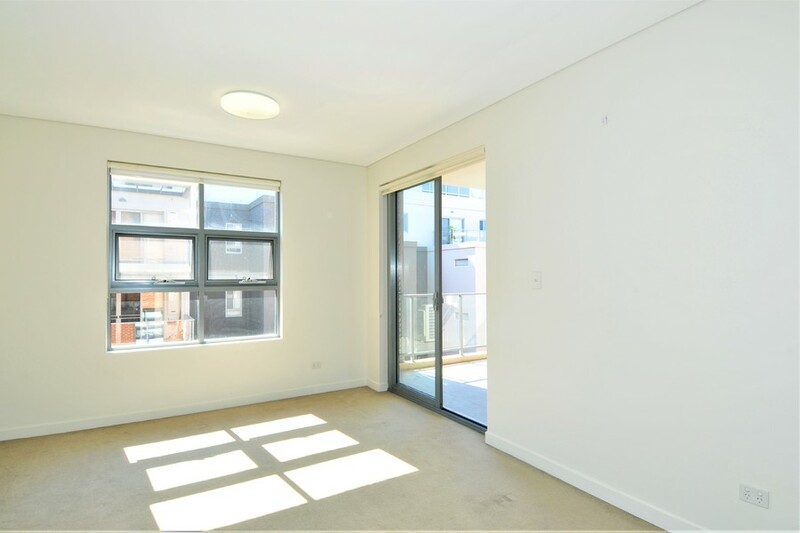 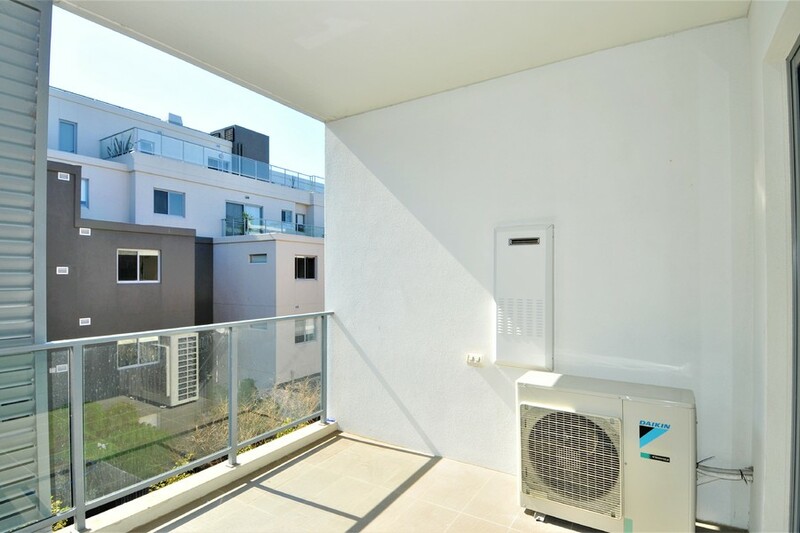 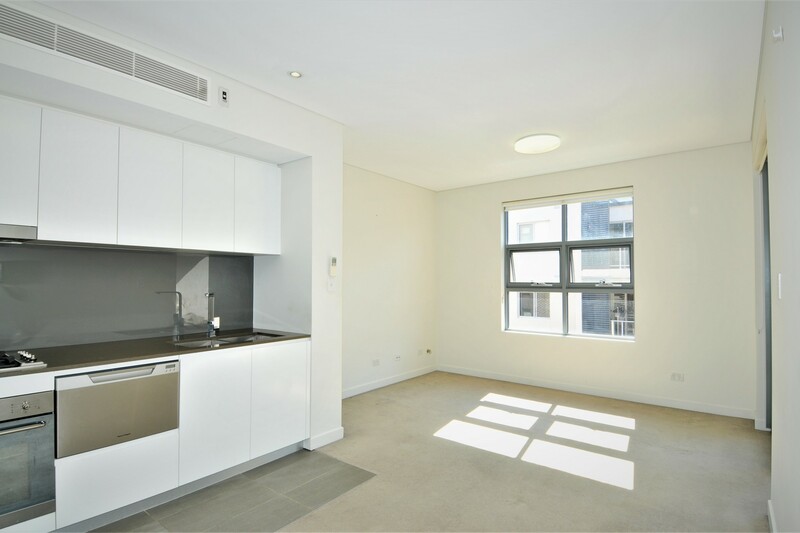 - Located within a well-established and quiet residential area, short stroll to local shops, moments to Chatswood, North Sydney and Sydney CBD.